Ahmed Patel was elected to the Rajya Sabha last year after defeating Balwantsinh Rajput, who had quit Congress to join the BJP. 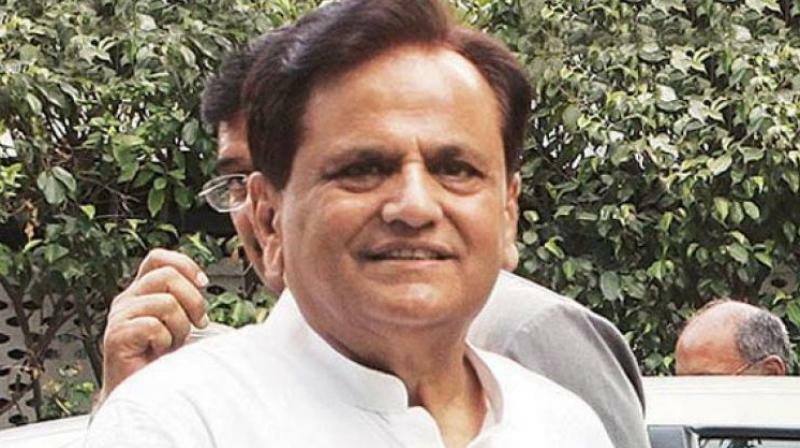 New Delhi: The Supreme Court on Wednesday asked the Gujarat high court to decide afresh the plea of senior Congress leader Ahmed Patel challenging the maintainability of a petition filed by a BJP leader against his election to the Rajya Sabha. A bench of Chief Justice Dipak Misra and Justices A.M. Khanwilkar and D.Y. Chandrachud said Patel’s plea against the petition of BJP leader Balwantsinh Rajput required “de novo” (fresh) adjudication. Patel was elected to the Rajya Sabha last year after defeating Rajput, who had quit Congress to join the BJP. Soon after Patel got elected, Rajput filed a petition in the high court challenging the poll panel’s decision to invalidate the votes of the two rebel MLAs. Had these votes been counted, he would have defeated Patel, Rajput had contended in the High Court. Rajput had also alleged that Patel had taken the party MLAs to a resort in Bengaluru before the election, which, he claimed, amounted to bribing the voters. Patel had challenged Rajput’s plea and sought its dismissal for not serving the respondents an attested copy of the petition as required under the law. Patel moved the top court against the high court order, saying that Rajput’s petition was “devoid of merits” and failed to show any “cause of action”. He had contended before the high court that the election petition was “not at all maintainable” and should be “dismissed at the threshold” as it violated the provisions of the Representation of the People Act, 1951. The plea said the decision of the poll panel cannot be challenged in an election petition. 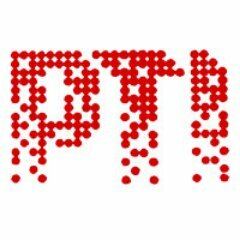 “Election Application…was preferred by the Petitioner (Rajput) under Order VII Rule 11 of the CPC praying for dismissal of the Election Petition for non disclosure of cause of action,” it said, while seeking a stay on the proceedings before the Gujarat high court.